TSR Legal Welsh Grand Prix becomes the first SMPT event to be staged in Wales, the seventh country to host the SMPT. The sell-out weekend comprises 2 separate one day events, with a two bowl pairs competition and a three bowl pairs tournament. 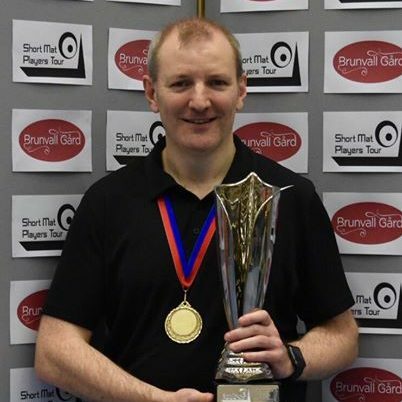 SMPT announce a change to the world ranking events schedule as the British Open, to be staged in York, replaces the Swedish Masters for the 2017-18 season. The Potters Grand Prix, a new SMPT event at the home of bowls, is planned for July 2017. SMPT agrees sponsorship deal with market leader and innovator, Taylor Bowls. Event coverage via the Live Feed extends to include recorded player interviews. Facebook Live used to stream live footage of games at the Irish Open. SMPT unveil new shirt designs, available through Bowls Trader, Clothing Retail Partner and World Cup sponsor. 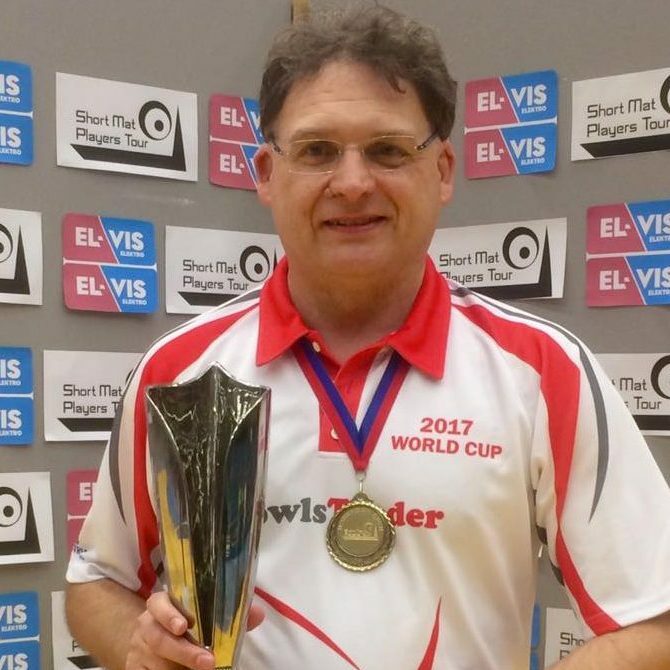 Entries for English Masters 2017 fill inside 26 hours! New Player Stats website launched: stats.shortmatplayerstour.com. A comprehensive database including all results for every player at all world ranking events. SMPT introduce Code Of Conduct. Irish Open Final becomes the first game to be filmed (with commentary) and made available to view via the SMPT YouTube channel. First Cyprus Grand Prix, comprising of Open Pairs, Masters Singles and Matchplay Pairs events, is staged at the Athena Beach Hotel in Paphos. Skien in Norway confirmed as venue for the 2016 Norwegian Open, which replaces the European Masters. Maiden World Fours Masters is won by Lisa Douglas, Andrew Morrison, William Morrison & Jal Richardson from Ireland. 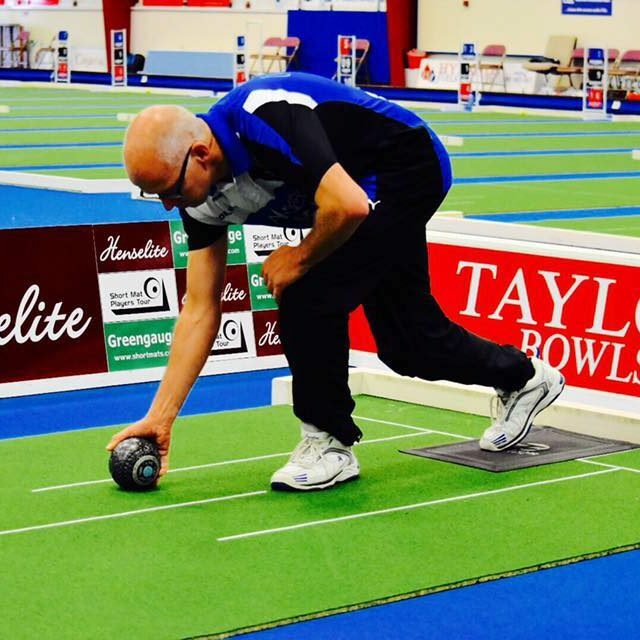 World Masters becomes the largest two day singles event ever staged in the sport, with 252 participants. A record 14 countries are represented at the season opening UK Open. Inaugural World Pairs Masters is won by Jal Richardson & William Morrison from Ireland. New singles event introduced into the calendar, the Irish Open. World Masters becomes the first major event to be played on a Sunday in Northern Ireland. Online entry system complete with electronic payment process is introduced for competitions in the 2013/14 season. SMPT locates to a new home venue, Bromsgrove IBC in England. Short Mat Players Tour Ltd becomes a registered company, limited by guarantee. Each event follows a standardised format, comprising large groups of six players who all qualify for a three tiered Cup, Plate & Shield knock out competition. Stephen Gale & Phil Mills join the SMPT as partners. Facebook & Twitter accounts launched. 48 players participate in our first ever event, the inaugural English Masters. 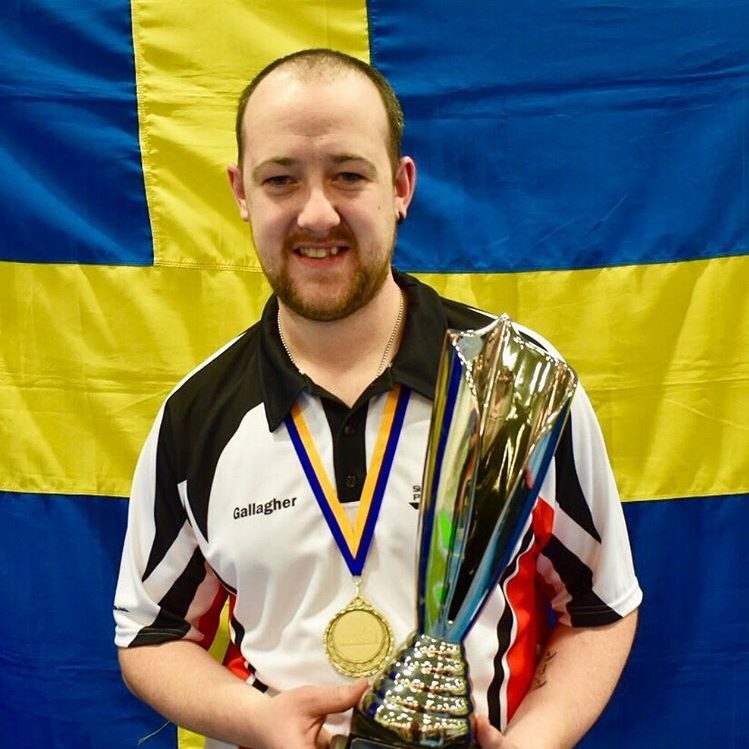 It is played at the Wey Valley IBC in Guildford, England and is won by Jonathan Payne of Belgium. 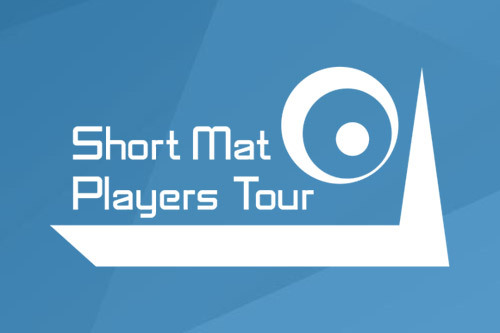 The Short Mat Players Tour is founded by Craig Burgess & Simon Pridham.